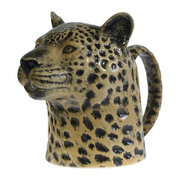 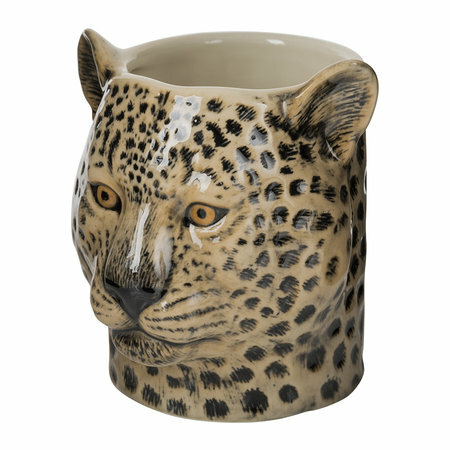 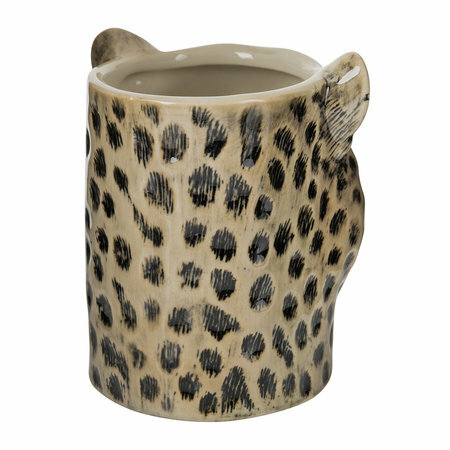 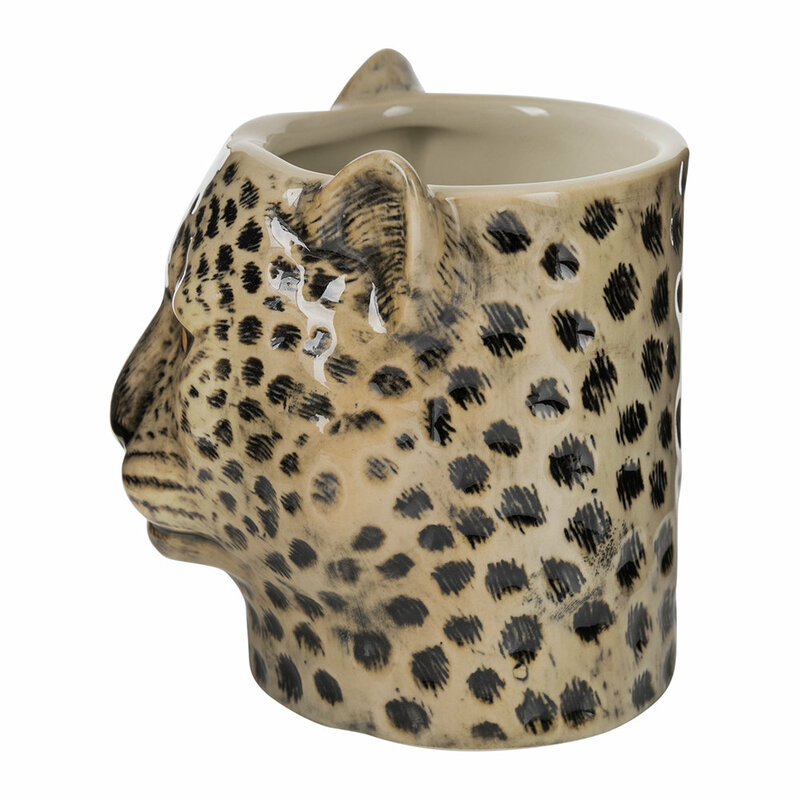 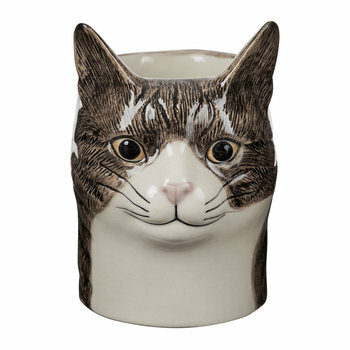 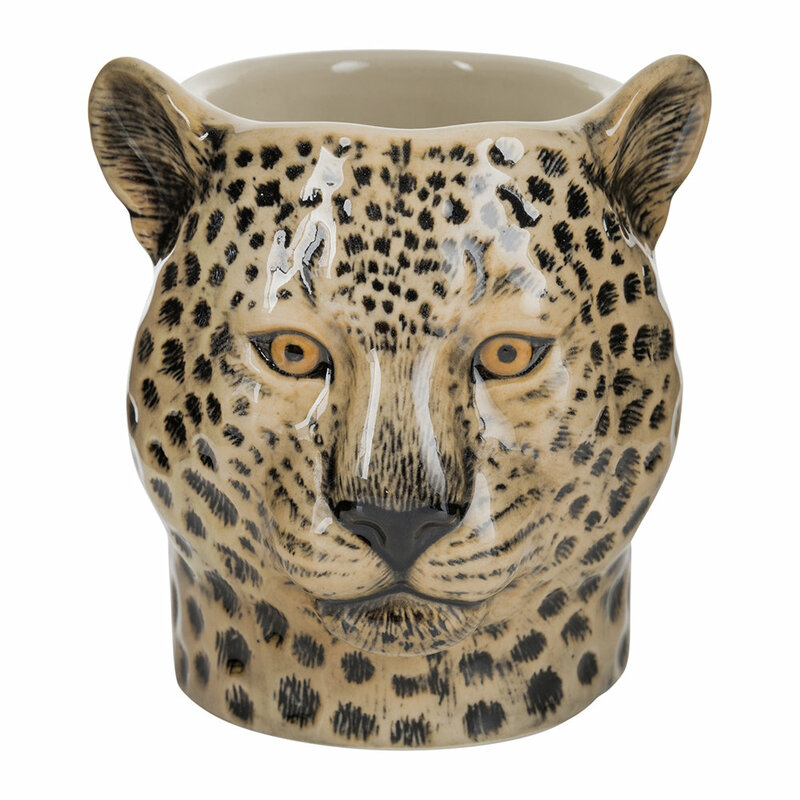 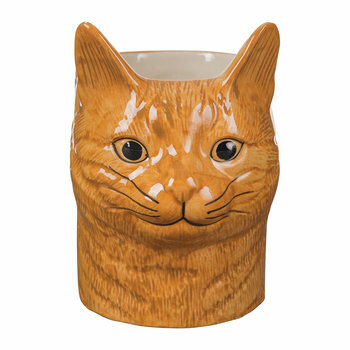 Keep your workspace organised in style with this Leopard pen pot from Quail Ceramics. Made from stoneware, this pen pot is the shape of a charming leopard face and includes hand painted details. 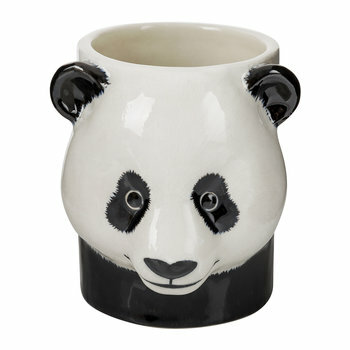 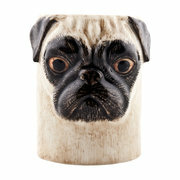 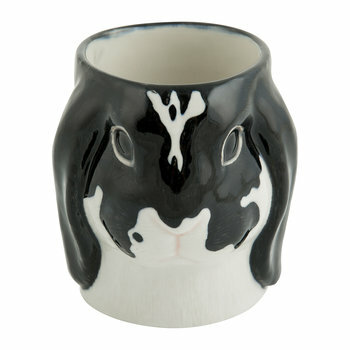 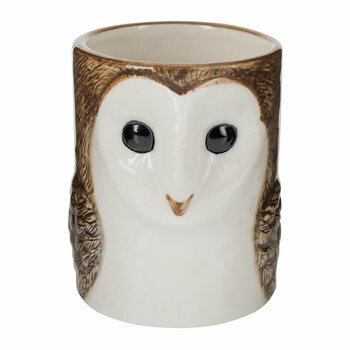 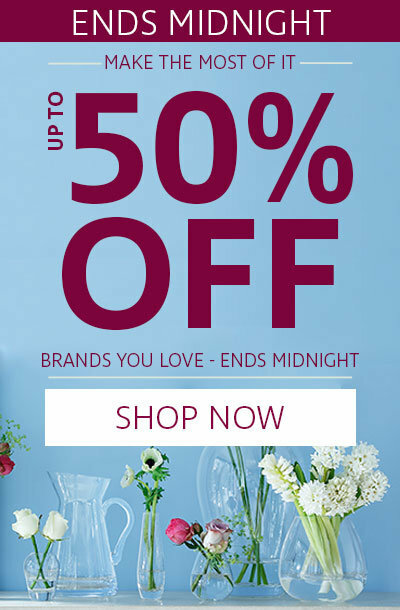 Ideal for perking up a desk or workspace, this pen pot is a welcome addition to any interior.